Do you have an idea or a project to discuss together? Do you have a film to share with the world? Follow the penguin, he knows what to do. 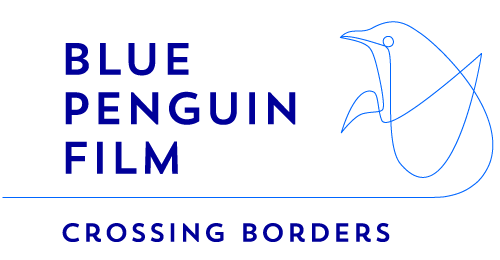 I consent to Blue Penguin Film collecting my details through this form.